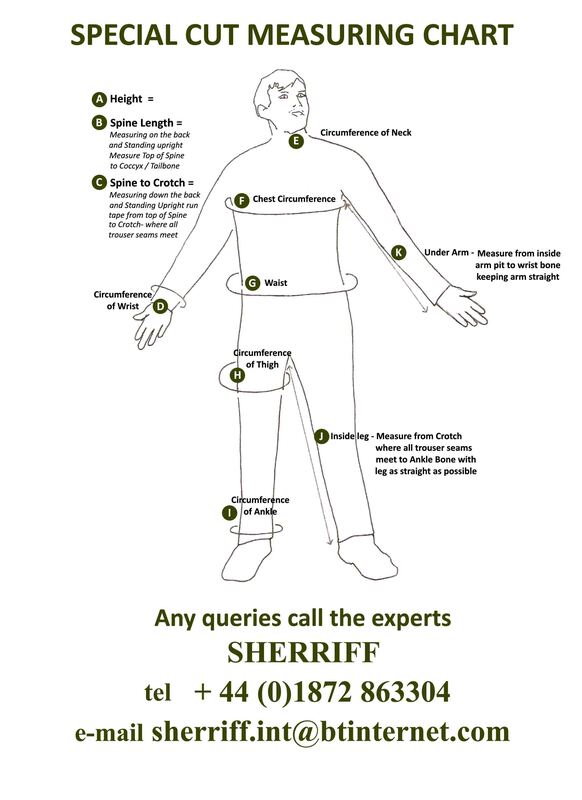 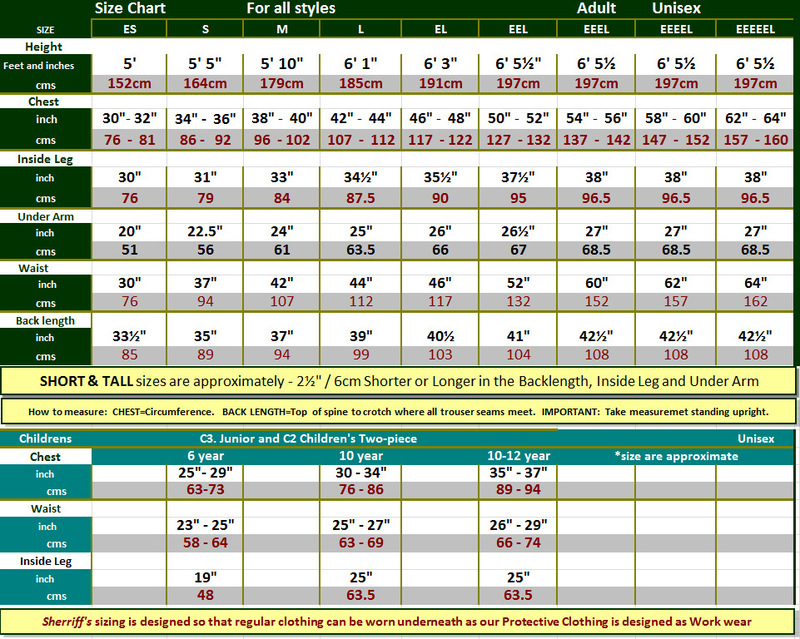 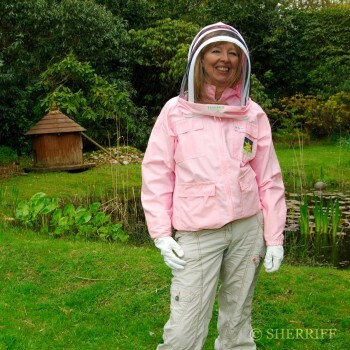 Categories: Bee Suits, Beekeeping Clothing, S24 Boiler Suit Only. 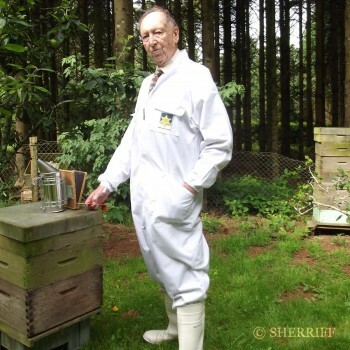 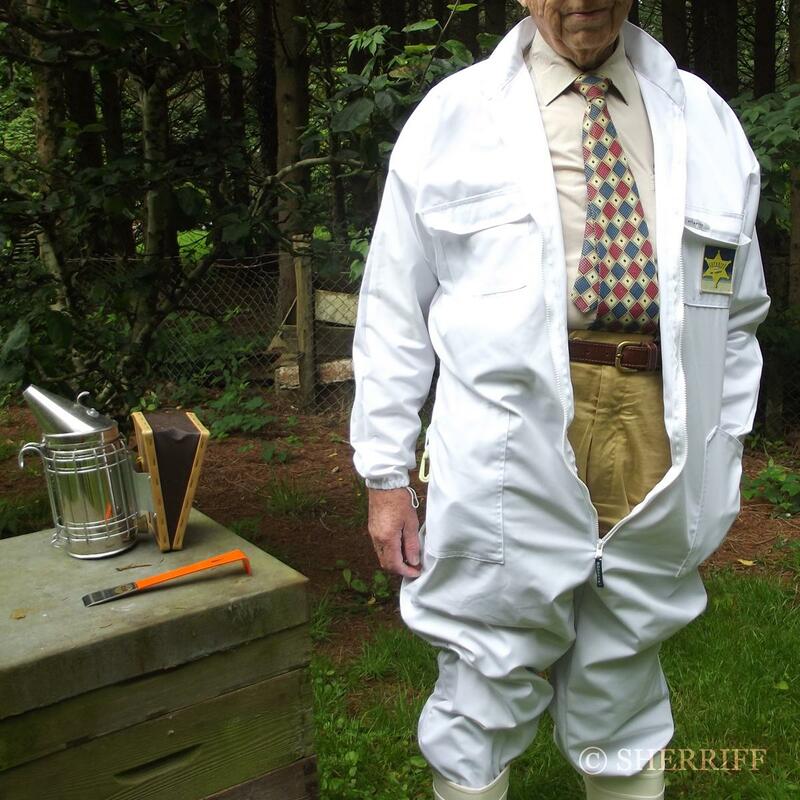 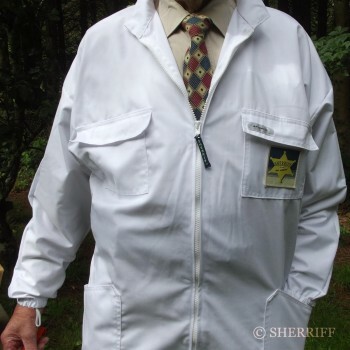 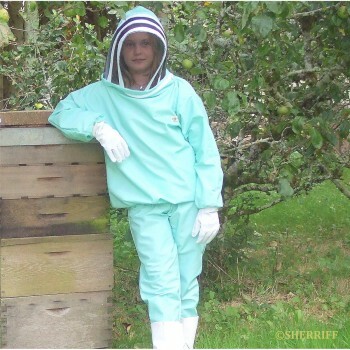 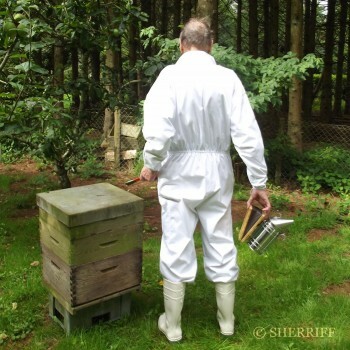 The same smart, practical coverall as the S36 Apiarist but without the hood. A roomy cut which offers the necessary freedom of movement for beekeeping. Twin with our S21. 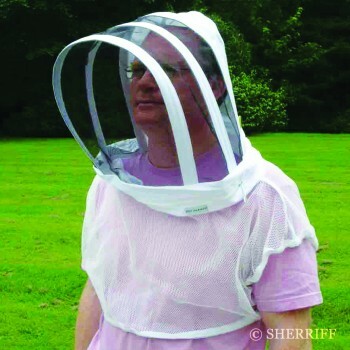 Bee Farmer vest and veil to maximise your protection. Made from high quality polester cotton which won’t shrink or fade our boiler suit has a robust chunky front zip, two velcro flapped top pockets, two roomy hip pockest (one with key clip to keep car and house keys safe whilst in the apiary) an EPIPEN pouch and hive tool pocket at thigh. 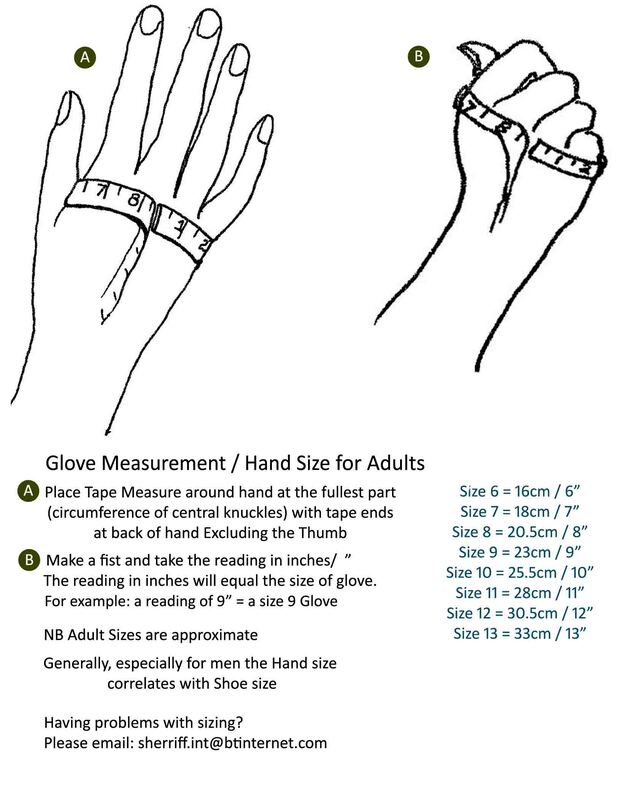 Elasticated cuffs and ankle have elastic at opening and a sturdy zip making it easier to pull the suit leg on without having to take your shoe off. 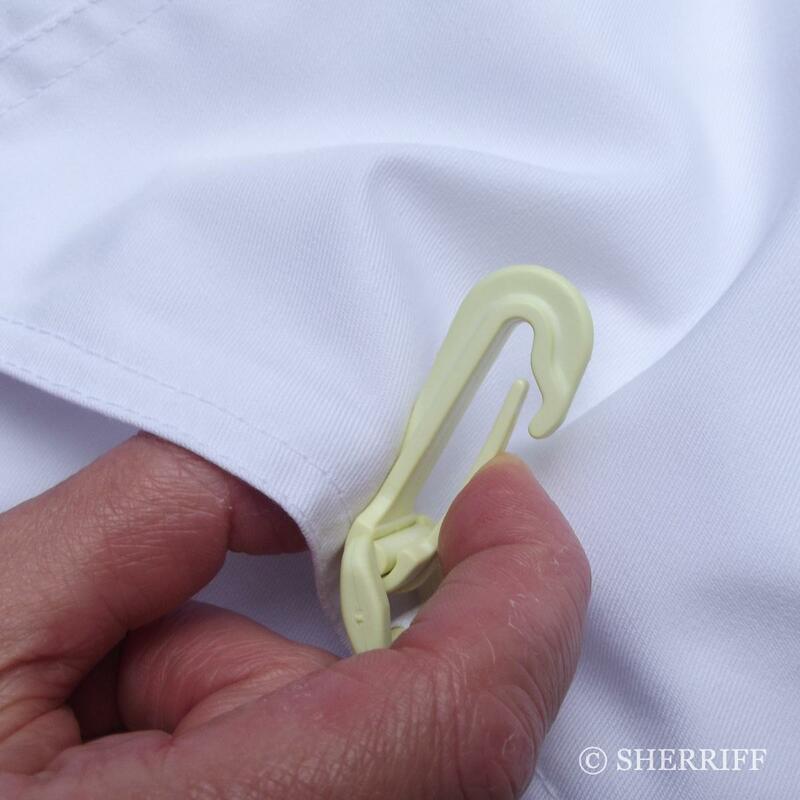 A quality garment which will give you years of good wear.